American West Analytical Laboratories (AWAL) is a full service laboratory specializing in environmental analysis and industrial testing. 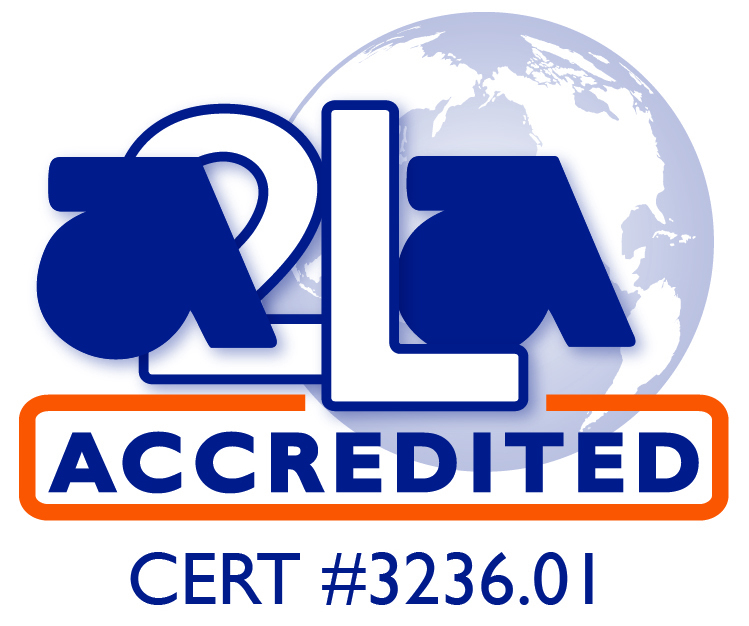 AWAL produces high quality data that is legally defendable by strict adherence to NELAC, A2LA (Cert#3236.01), NLLAP, and regulatory standards and methods. AWAL offers free consulting services to our clients to ensure that projects run accurately, within budget, and on time. 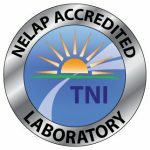 The following laboratories are available to meet your analytical needs. Regulatory area of expertise include SDWA, CWA, RCRA, TCLP, SPLP, UST, ELAP-DOD, ISO 17025, NLLAP, and NPDES. Our business hours are 7:00 AM to 6:00 PM Monday through Friday. Other hours are available upon request.